What could be more romantic than proposing as the sun sets over the Ikara-Flinders Ranges? Or for the ultimate proposal, how about popping the question 1000 meters in the air? 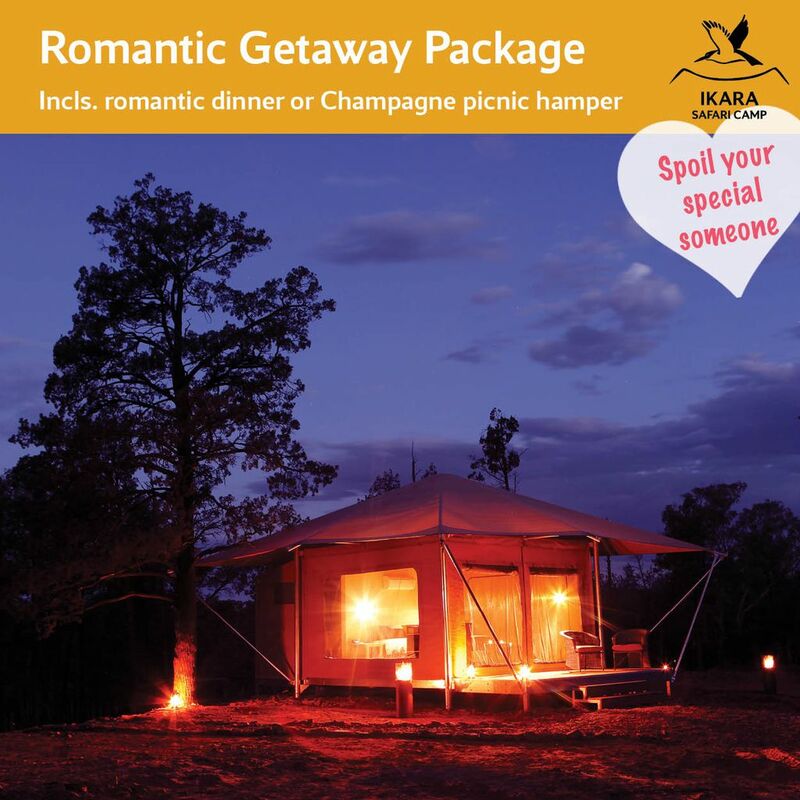 If you want to spoil your Valentine, a mid-week 'glamping' getaway in a secluded Safari Tent could be just the thing. 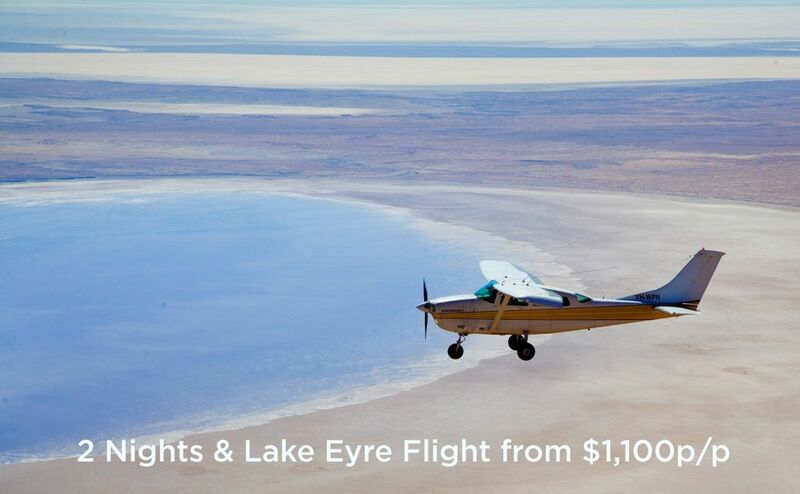 Top it off with a scenic flight as the sun rises over the majestic Flinders Ranges for an unforgettable romantic gesture. Subject to availability. 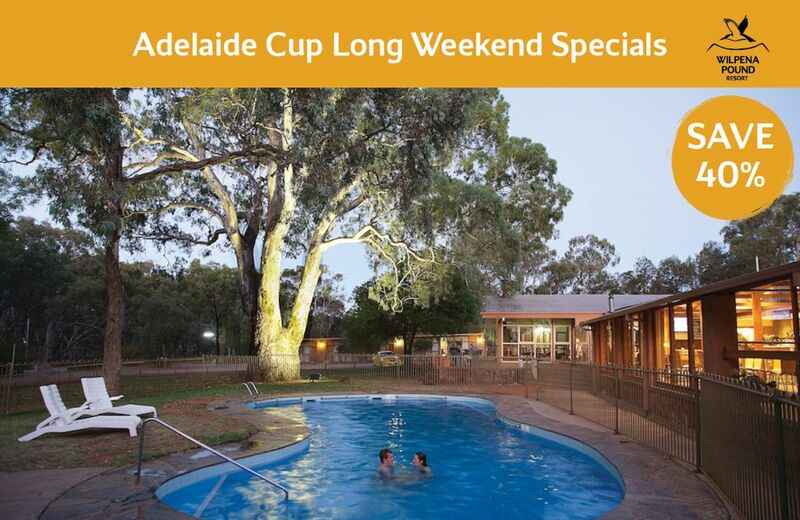 Valid for stays until 30/06/2016. 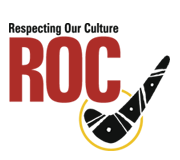 Block out dates 14 to 17 April 2017. Cannot be combined with any other offer. 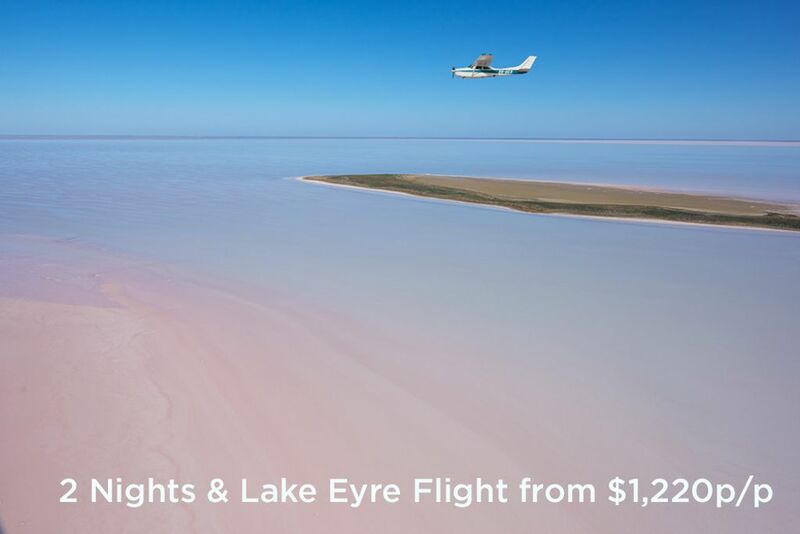 Scenic flights start from $169 p/p for 20 minute flight, minimum 2 people required. 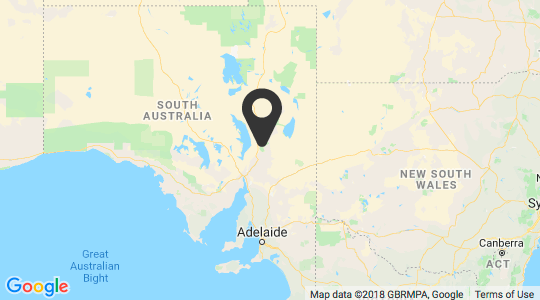 For full booking terms and conditions visit www.wilpenapound.com.au/conditions.